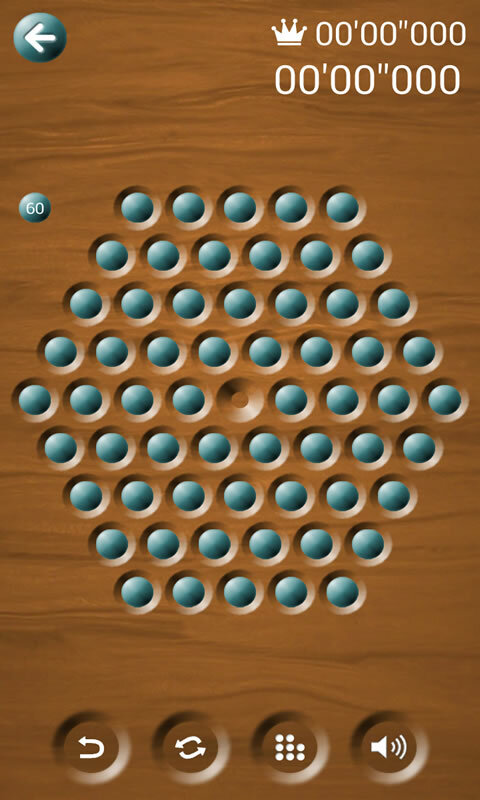 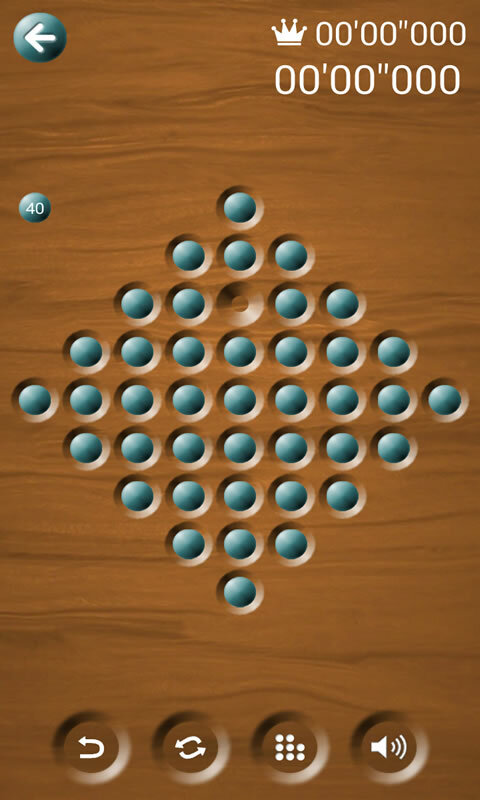 Classic board game, joining the Chinese checkers and solitaire, where you have to remove tiles from the board until only one in the shortest possible time. 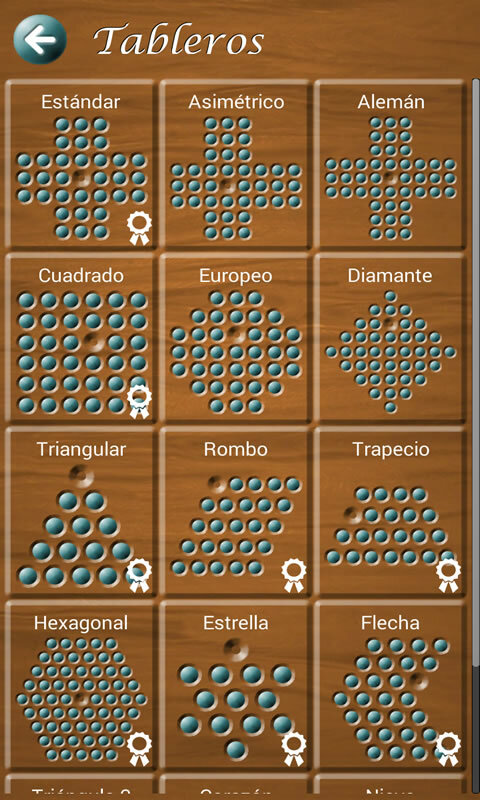 It is a game with more than 200 years of history, and known in many countries in different ways, like "Brainvita" in India, "Solo Noble" in France, "Uno Solo" or Senku; but its meaning is best known Peg Solitaire. 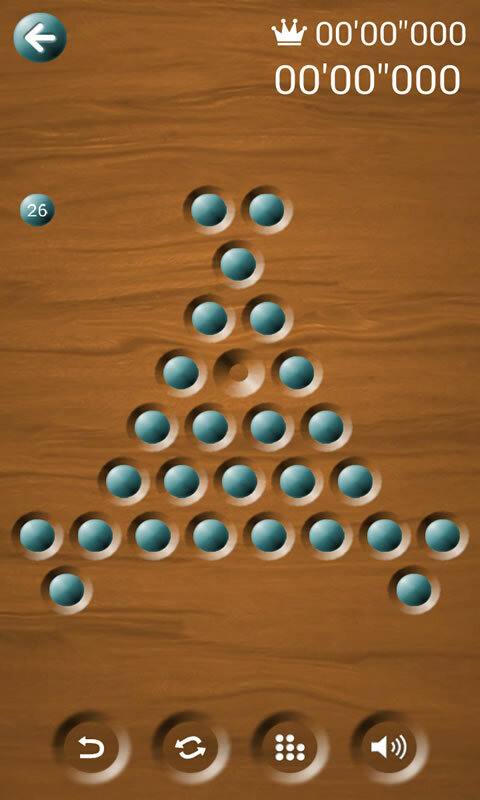 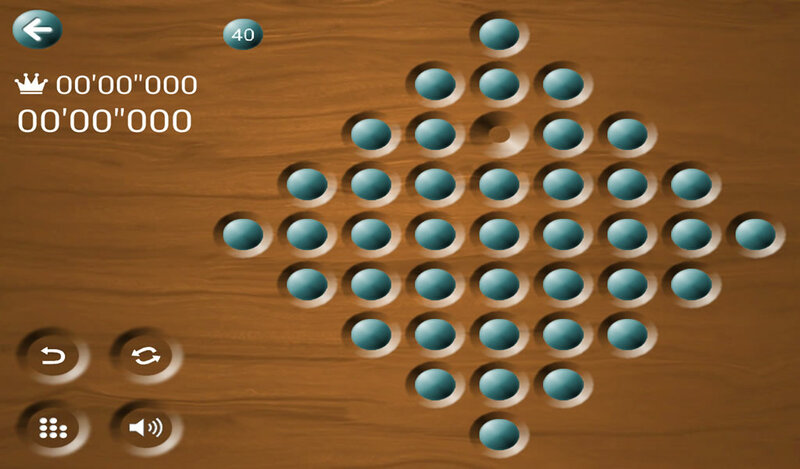 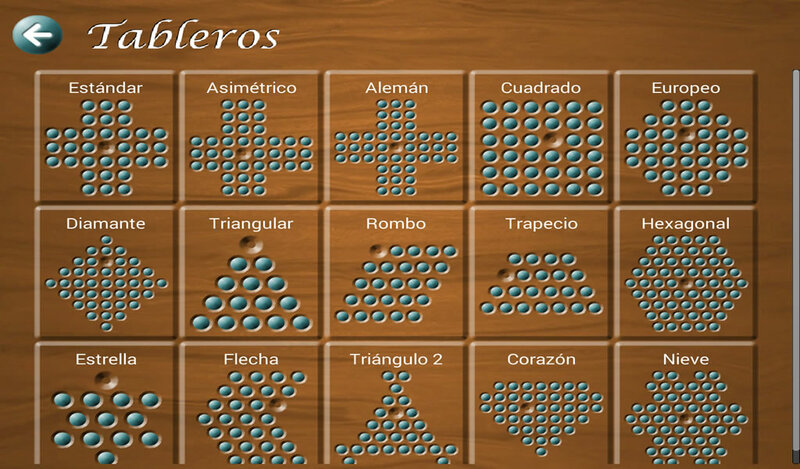 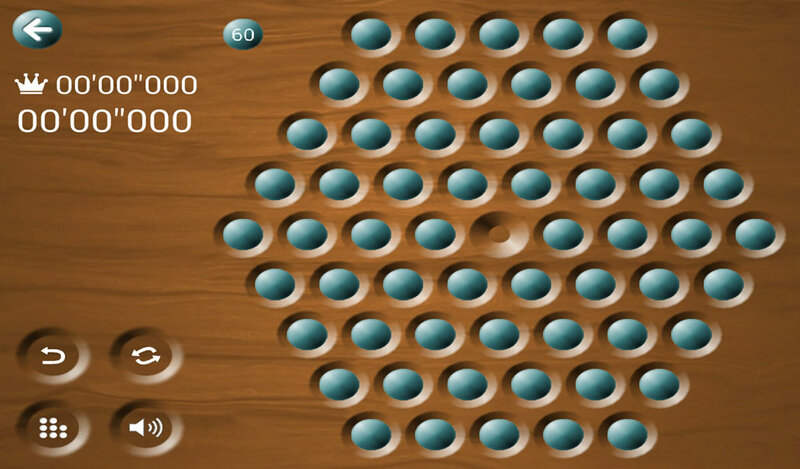 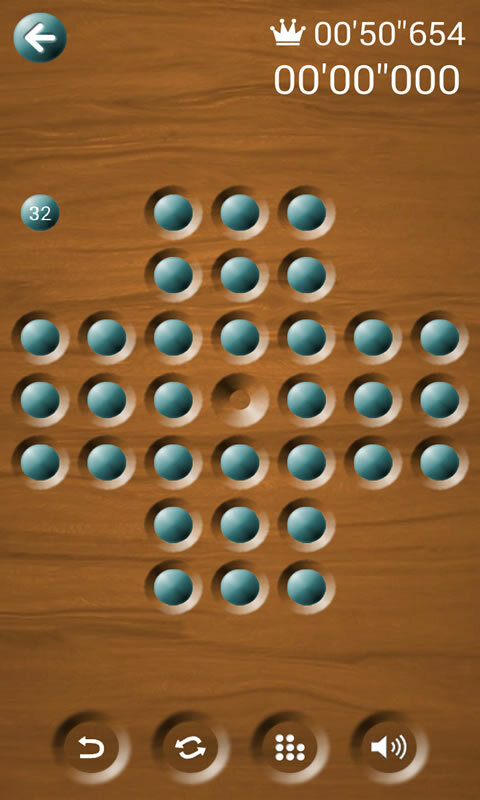 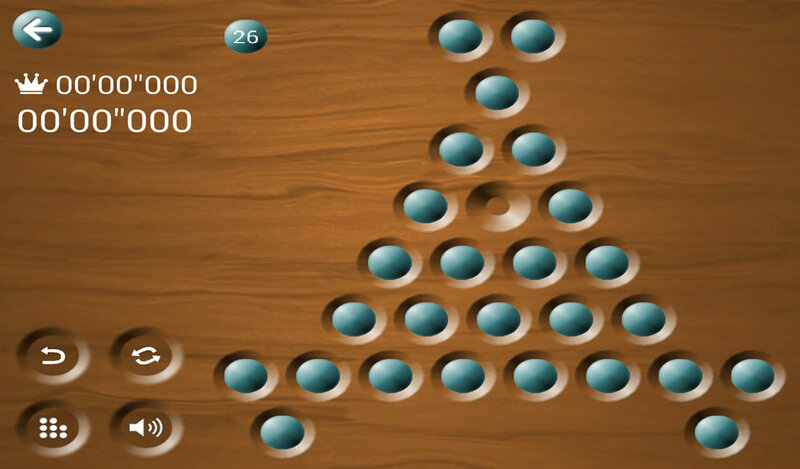 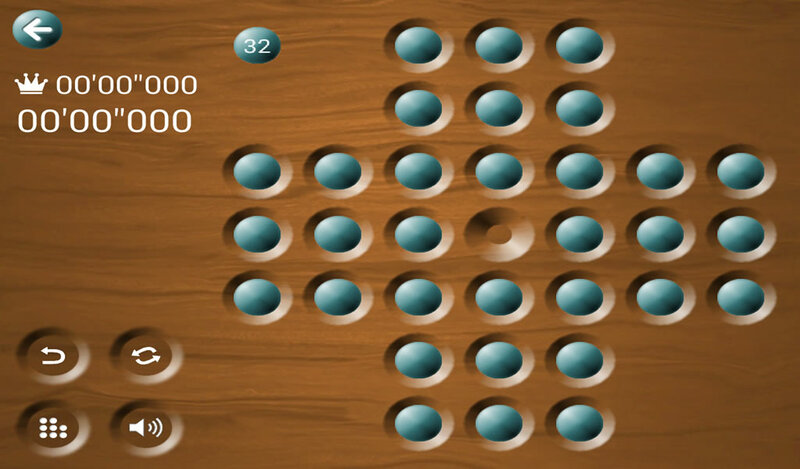 The game contains 15 different boards with classical and diagonal movements, each with an individual time table. 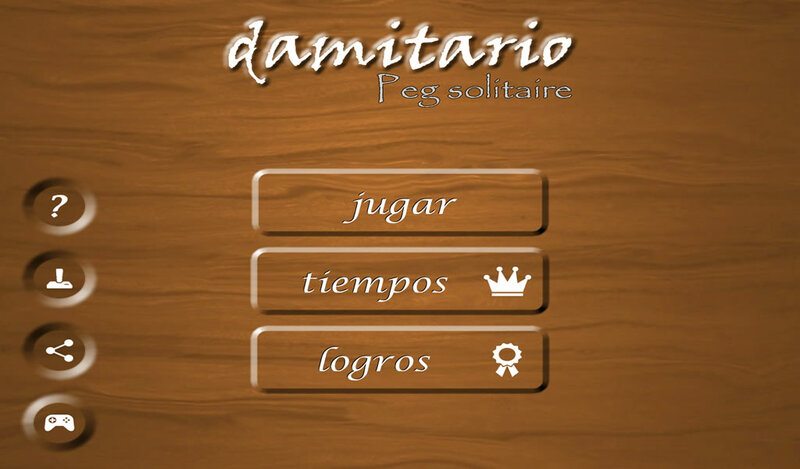 You can share your scores with your friends and the rest of the world and show who's the fastest. 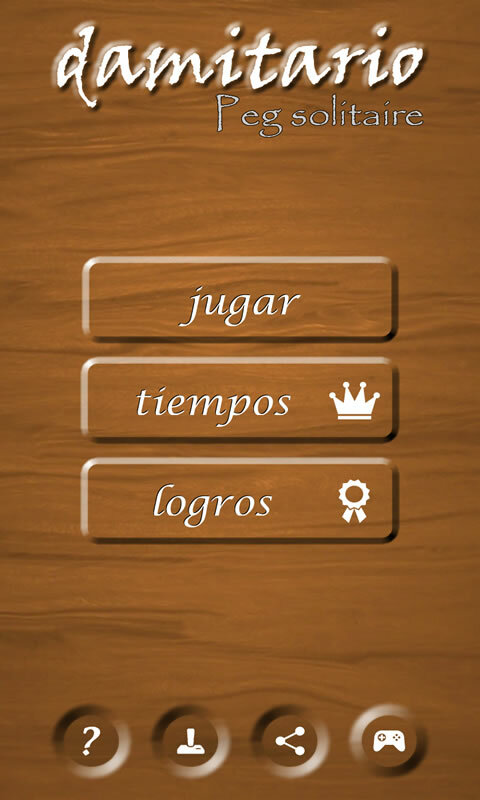 See the table of the best times to find the time to beat.